I have a confession to make--we drink a fair amount of wine in our household. There’s not much else better than enjoying a nice dinner with an even nicer bottle of wine, or having a Prosecco Mimosa on Sundays with friends on our back deck. What that means though is that we pretty much always have leftover wine corks hanging around our house. When I start to collect too much of one kind of thing it starts me thinking--no, not that we are drinking too much wine, but what could I do with all those corks! I turned them into a succulent garden. 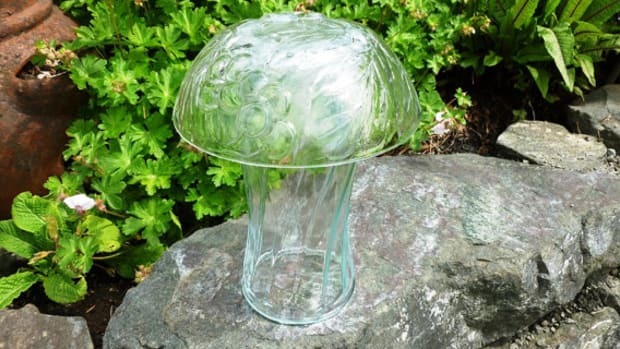 How about that for repurposed? 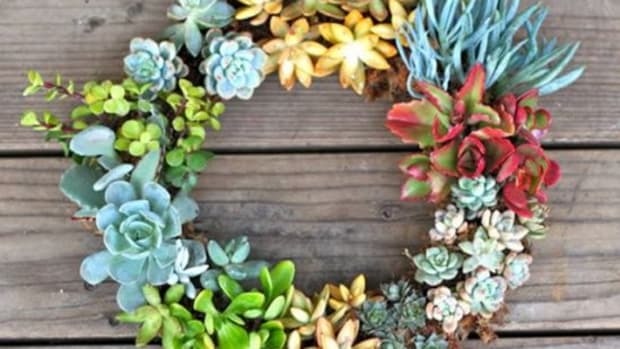 In addition to being a wine drinker, I am also a fan of succulents. 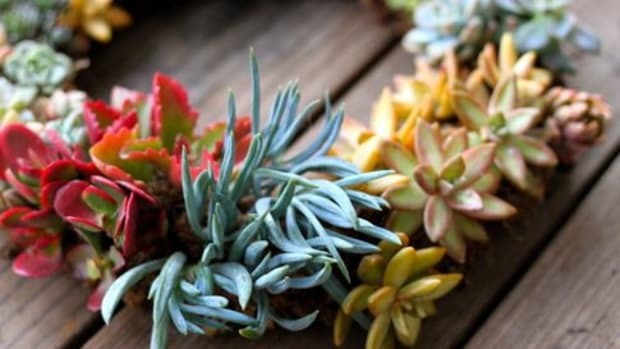 Succulents plants have thick and fleshy leaves, stems and/or roots. 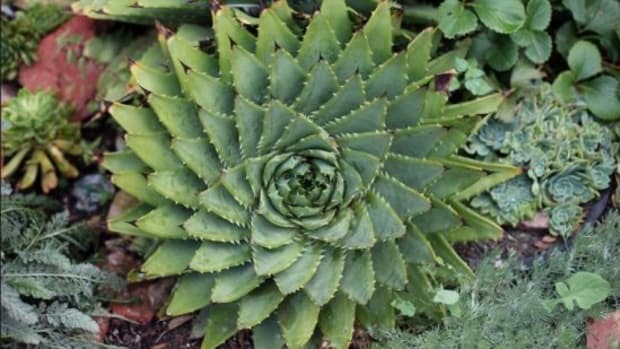 Sometimes called “Fat Plants”, they are native to arid regions, where these plump beauties have adapted to lower precipitation levels by developing fleshy parts to help them retain water. 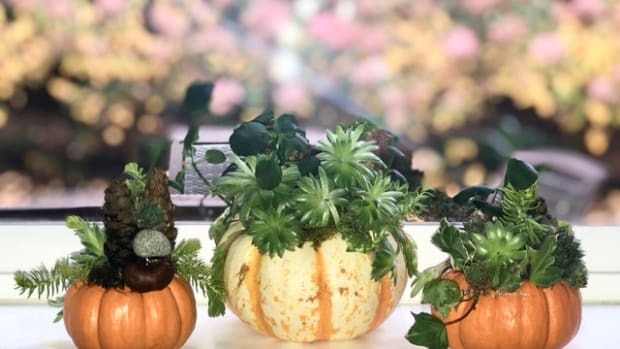 Besides being pretty, succulents are also fairly hardy (depending on the variety), making them easier to grow and maintain. 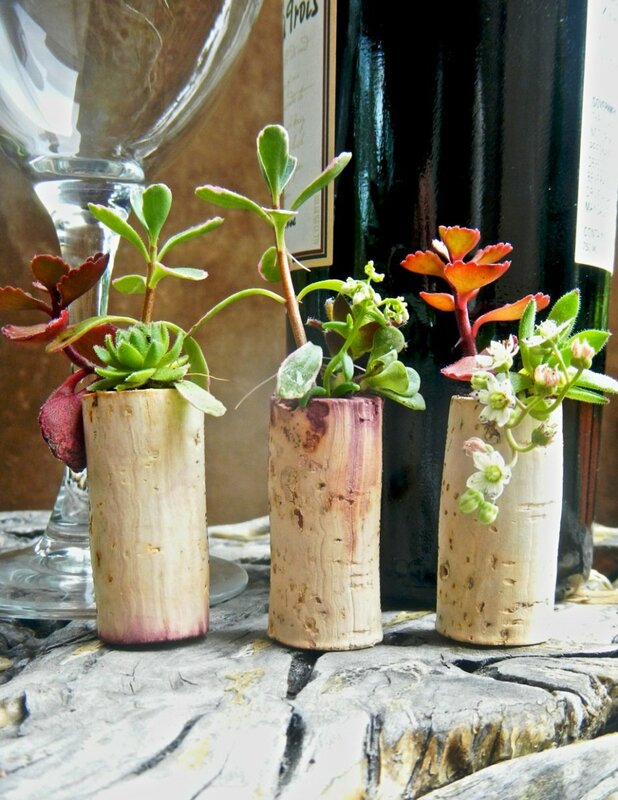 So if you too like succulents and have a lot of leftover wine corks, then I’ve a great DIY project to share with you, brought to us by Linda Bennett (who lives in Kirkland, WA and loves designing in her spare time). 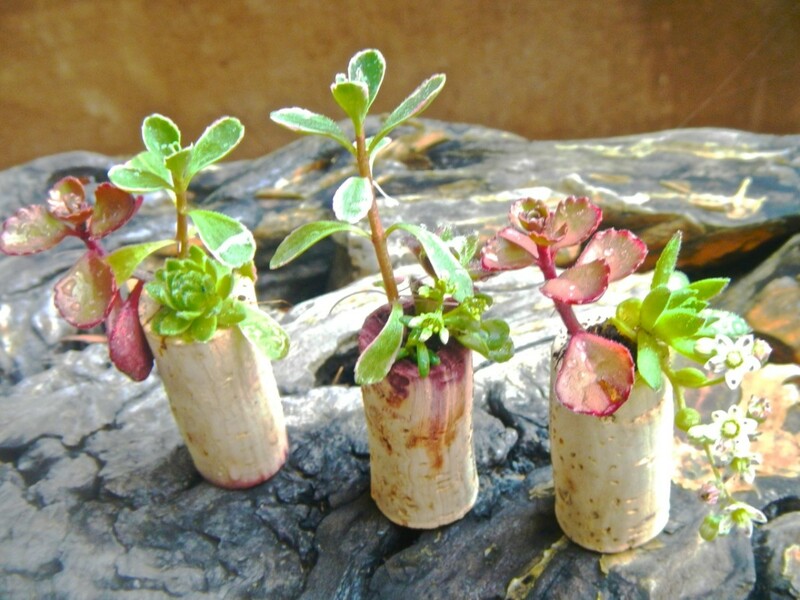 Repurpose those wine corks into a sumptuous succulent garden! Create a hole to about half the depth of the cork, by using an Exacto knife or a drill (use caution). 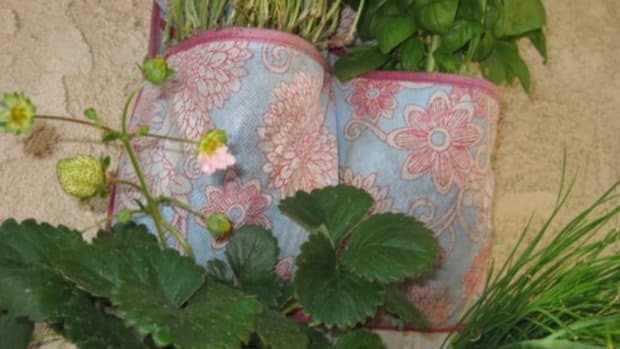 Fill with organic cactus soil mix. 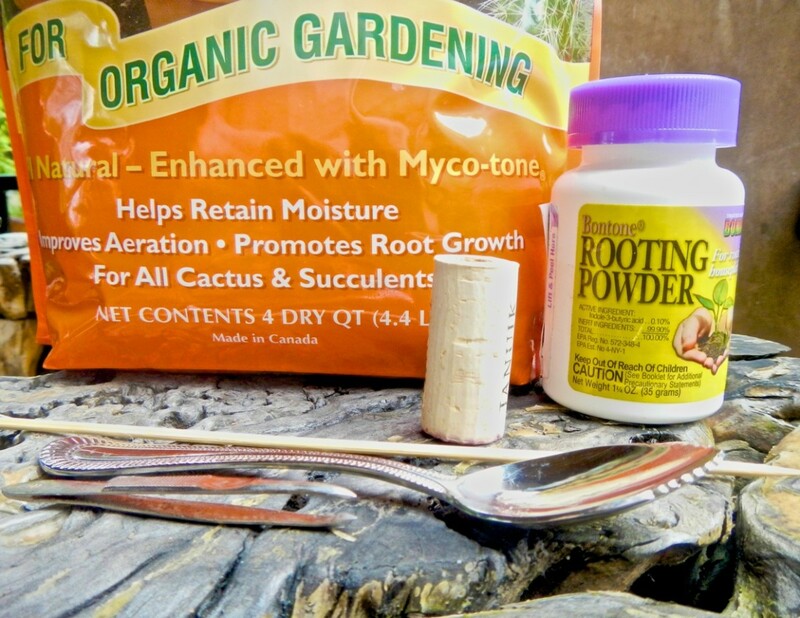 Dip the tip of the cactus stem into water and lightly coat with rooting powder. 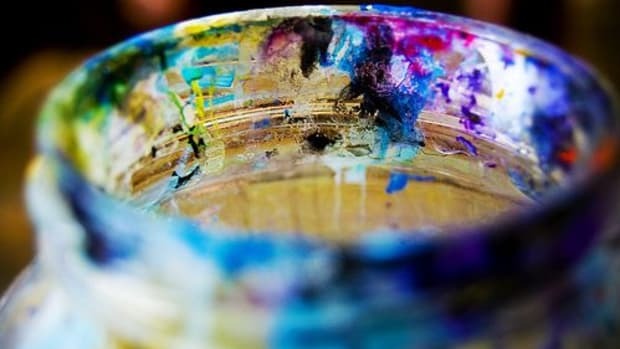 Make sure to dust off excess powder. Use the pointed end of the skewer to make a hole in the soil. Insert a cactus stem. Use the skewer&apos;s blunted end to pack down the soil. 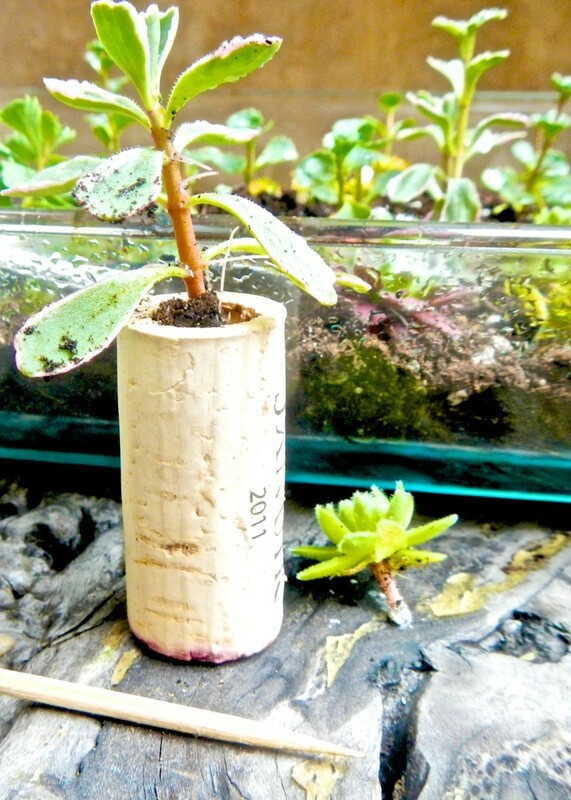 Fill the remaining space in the hole with soil to the rim of the cork. Spray the soil with water until it is fully moist. Place your arrangement in a location exposed to indirect sunlight. Project Credit: Linda Nguyen Bennett is a committed dental hygienist who lives in Kirkland, WA with her husband Matthew and her dog GiGi. 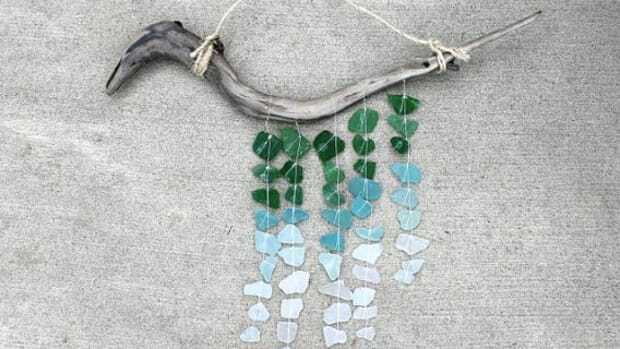 In her spare time she enjoys designs and is an aerial silk enthusiast.